In our last RealDealDocs blog entry, we discussed fee agreement, letters of intent, and personal guarantees. This week we will review three other types of agreements: supply agreements, joint venture agreements, and indemnification agreements. 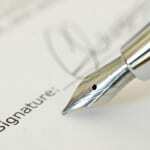 A supply agreement is a document used in a purchase between a vendor/supplier and a buyer. The document contains terms and conditions regarding the purchase outlining each party’s obligations in the transaction and effective dates of the life of the transaction. 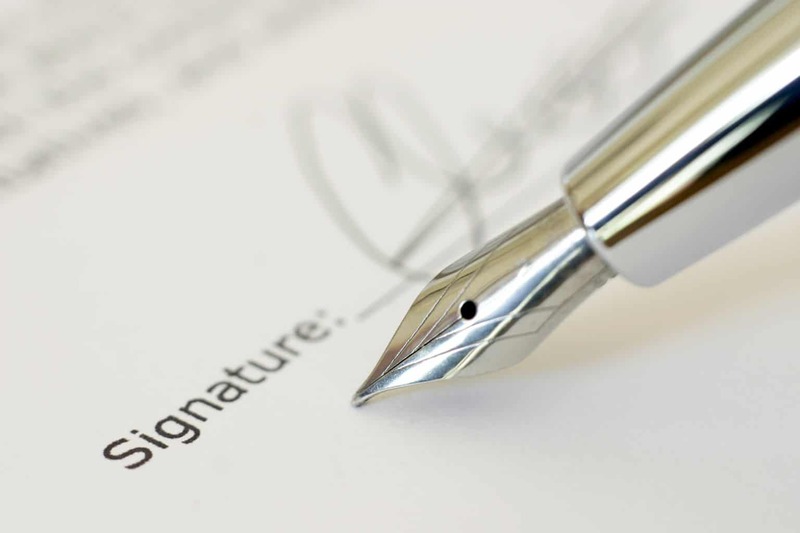 The agreement may include terms like a party’s rights to termination of the agreement, what actions constitute breach of contract, as well as the repercussions if either party breaches the agreement. Complex agreements for consumer products may include indemnification for loss, legal actions, damage and liabilities, as well as conflict of interest statements. An agreement may contain an estimated timetable of delivery of the supplier’s products, as well as a confidentiality clause, site of delivery and any information regarding the price of goods. If a supplier is offering a discounted rate for purchase to the buyer, the supply agreement typically includes information on the reduced rates. Payment sections of an agreement can include conditions of payment, interest and penalties if payment is late, due dates and other related information. A joint venture agreement is a document used when a company plans to partner with a second party to develop a new product, business or service option. The document contains the objectives of both parties, each partner’s contribution, the purpose of their relationship, and provides a foundation for their new business venture with a time-line of the venture. The agreement includes the rights and responsibilities of the parties and what activities are discouraged. One important feature of the document is how profits and losses will be split between the two parties, so both parties are aware of their partner’s obligations. A solid agreement covers ownership, intellectual property rights, taxes and confidentiality. If the joint venture involves the formation of new business, the agreement may specify lists of board of directors, committees and other individuals trusted to manage the direction of the venture. A joint venture agreement also contains information on how to handle termination. If a joint venture between the two parties were to fail, the agreement would specify proper methods of termination and dissolution. The agreement is the number one way to protect both partners’ interests. An indemnification agreement is also known as a “hold harmless agreement”. This is a document put in use to protect an individual or business from legal action. In the agreement, a party agrees to pay (“indemnitor”) for any liability incurred by a second party (“the indemintee”). You may use this type of document when you decide to let someone use your company’s vehicle and you want to protect yourself from a lawsuit should they cause damage to another’s property. This agreement is often used for financial responsibilities. Indemnity means to hold someone harmless for an action. By using this agreement, a party is not responsible for incidents or damages they did not cause. The document can hold a party free from legal action, fees, claims and losses. They are often used in insurance contexts. Some parties may be considered high risk, and thus an indemnity agreement holds another party harmless. When renting an apartment, a renter may sign an agreement to not hold their landlord legally responsible in the event they were injured on the landlord’s property. There may be additional clauses about negligence, state of governing law and the scope of the activity an agreement covers. Drafting an agreement from scratch can be a time consuming and daunting task – plus, without input from a qualified attorney, you may be poised to enter into an arrangement that is not legally sound or in your best interest. Fortunately, RealDealDocs allows you access to thousands of agreements that have already been used in a myriad of different industries. There are numerous types of agreements available on RealDealDocs.com.